In addition to the current American Express Membership Rewards transfer bonus to Air France’s Flying Blue (and the Citi ThankYou bonus to Asia Miles), Amex has launched a 25% transfer bonus to Hawaiian Airlines. 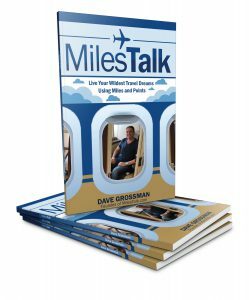 Another way to use Hawaiian Miles is to get from the mainland or from HNL down to Sydney. It’s a nice lie flat product and is a solid option if you can’t get a 1st or Business award on Qantas. 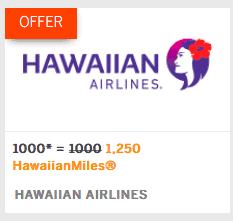 That said, most days are pricing at 210,000 Hawaiian Miles from LAX one-way right now. It would be 105,000 each way, lowest. Unfortunately, I must note their award availability is more dynamic (less low level) than ever and even in a Live Chat, the agent kept telling me that like Delta “it costs what it costs.” That’s not quite true – they still have low level awards – just not many. They do also have a partner award chart. I haven’t been able to figure out a way to really get great value out of that.